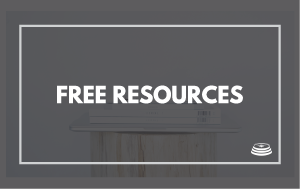 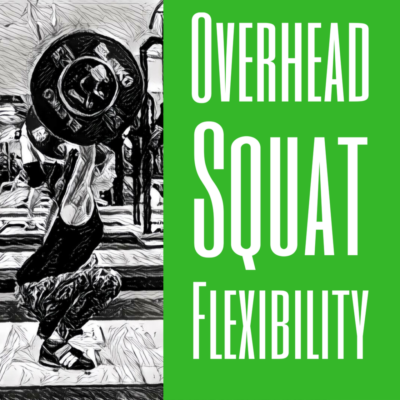 Why is the Overhead Squat so hard? 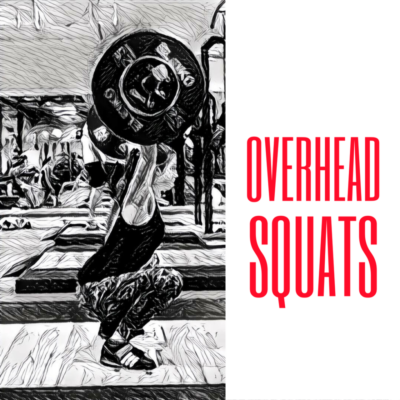 How to improve the Overhead Squat? 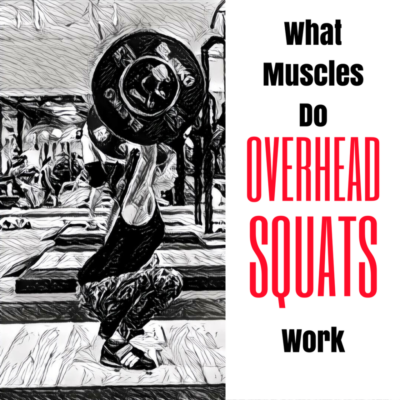 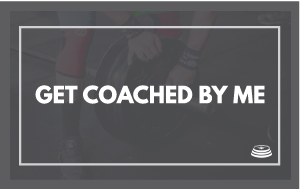 What Muscles Do Overhead Squats Work?